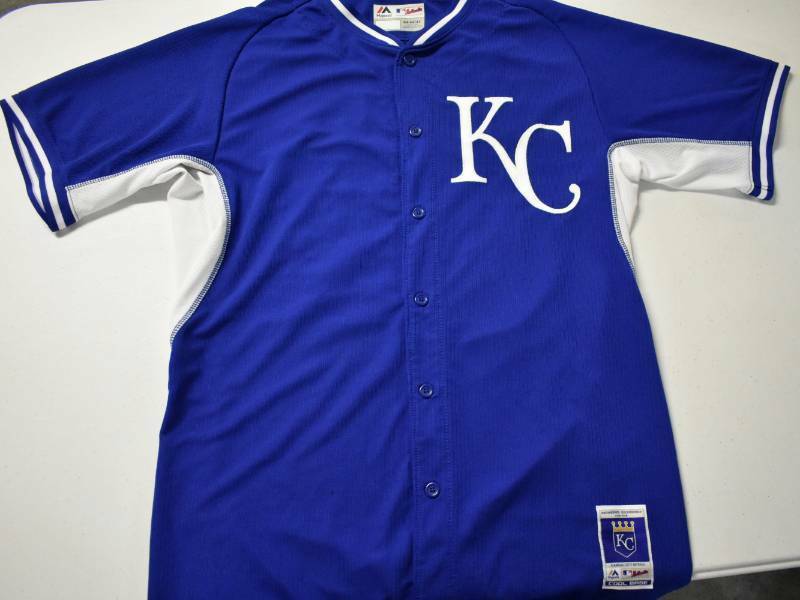 Team Issued Raul Aldeberto Mondesi Kansas City Royals #27 Game Ready/Worn Spring Training Jersey - Purchased Directly From the Royals! 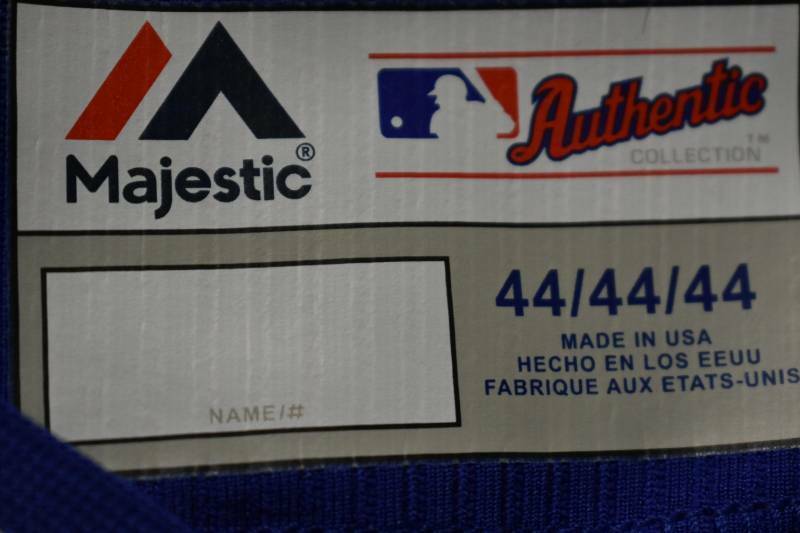 This item is a spring training jersey that is Team Issued. 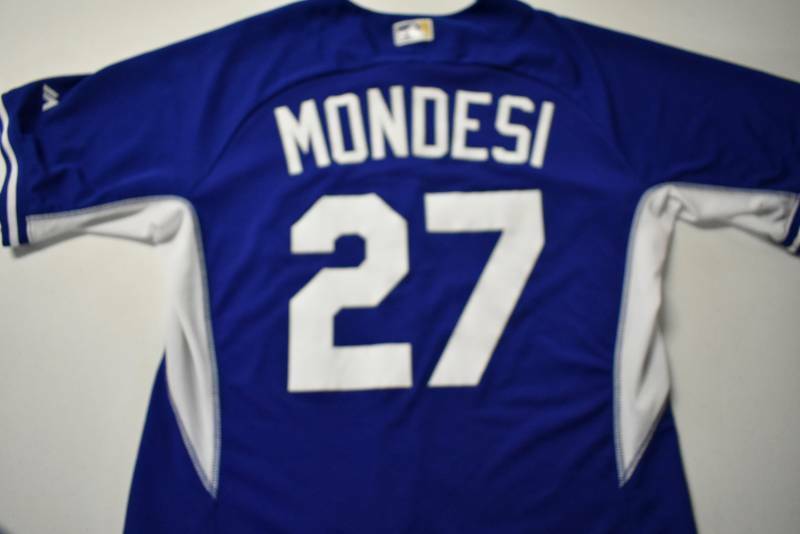 It was made for Mondesi to use in a Spring Training game and there is evidence that it was used and put through the laundry, but there is no paperwork or certification with the jersey. 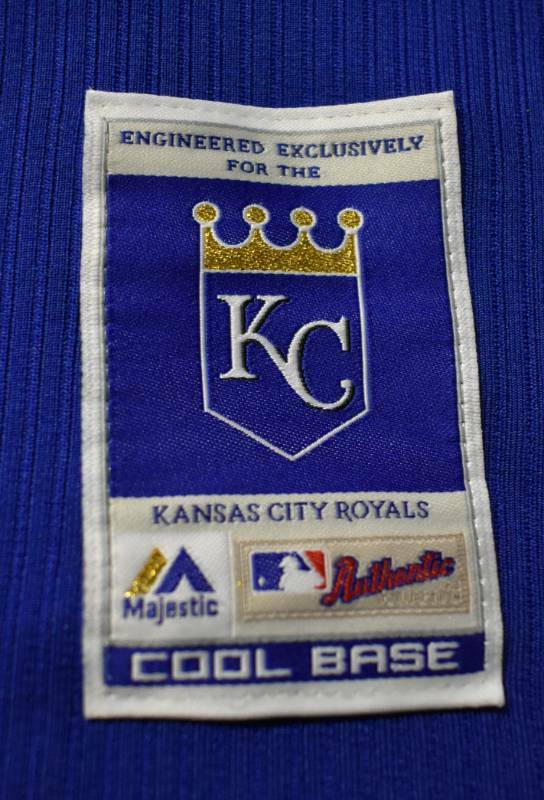 I personally purchased this from the Royals a few years ago directly from the Royals Authentics store and it's 100% legitimate Royals Team Issued jersey!